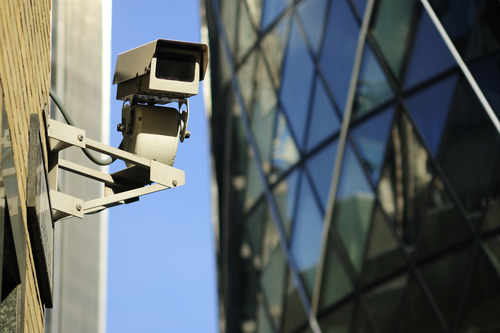 CCTV Camera Singapore: What Is PTZ Smart Tracking CCTV? What Is PTZ Smart Tracking CCTV? 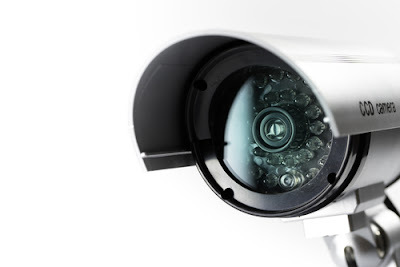 PTZ cameras are there in CCTV systems from a really long time and people have been using it at various places. But now things changed and now old style PTZ comers are being replaced by PTZ Smart Tracking CCTV systems. In case, you are not aware about PTZ Smart Tracking CCTV, it is a smart CCTV monitoring system that does everything that a point tilt or zoom camera can do, but it does the same thing in a very smart manner. 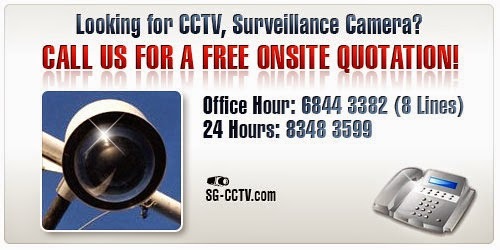 This can enhance the monitoring or surveillance of the place by CCTV system in a really amazing manner. Here, I am going to talk about some of the qualities of PTZ Smart Tracking CCTV and it can help you understand what this is and what kind of benefits you can have with this particular CCTV system in your premises.Smart tracking: The best thing about PTZ Smart Tracking CCTV is a system that does the smart tracking of vehicles or people. You can set a particular place or area and if anything or anyone comes in that range, then it will start tracking it and it will keep tracking as per its previous setting. You don’t have to do any kind of intervention in it, nor you have to worry about the manual tracking. This smart tracking feature makes sure no one can pass that particular area without getting into the video feed of that camera. Better picture quality: Another notable thing about PTZ Smart Tracking CCTV you get better picture quality with it. Since, it is a point tilt and zoom camera, so it can zoom on any object that comes in its range and it can automatically check things and record pictures accordingly. Also it comes with smart software so it can identify a human or vehicle and it can capture important features while following a person or vehicle. If it is a car, then it can capture the number plate while if it is a person, its facial detection software will detect the face and it will capture the picture as well by zooming it. Activates with motion: Motion activation is another quality that you get with PTZ Smart Tracking CCTV system. Since it gets activated by motion so you can install it to secure those places where people are not allowed to visit. Also, you can use it at those places where you don’t want to see people after working hours are over. For example, in a bank, guards can stay at front door, but they are not allowed to move to the inner vault area or some other places in night. Same could be the case in many other commercial buildings as well. So, if we say you can install it at all the important or crucial places then there is nothing wrong in that Perfect for special attention: At some places you need to provide special attention. These places can include bank vaults, empty office building in night, hotel corridors, schools after school hours and similar other places. In these places, you would not want to see any person or any vehicles once time is over and only guards are allowed to stay there. If other people come closer to that area, then it shall start shooting and people will get captured in the PTZ Smart Tracking CCTV. Easy to set time: In some places you don’t want to track people in day time, because of the heavy traffic, but in night time, you may need to record everyone or everything. If that is the case, then you will have to configure time in your system or you need to turn it on or off manually at that time. If you choose PTZ Smart Tracking CCTV, then you don’t have worry about this as well. You can actually set the time and you can stay worry free for same. In day time, it will remain still camera and you can manually move it like other PTZ camera, but as soon as that fixed time is crossed, it will start working on autonomous mode. After that it will do the tracking it and will do everything else that I shared above with you. Can track a target: Tracking a target is one of the most amazing qualities that comes with PTZ Smart Tracking CCTV system. If any target comes in its range, then it will start targeting that particular object or subject. Also, it will keep targeting the person or object as long as that will remain in its range. So, this is certain that your PTZ Smart Tracking CCTV will be able to record almost every move or action taken by that particular entity. It will also help you do your security in a much better way. Remotely accessible: Old style PTZ cameras were not very user friendly, but now a days if you have PTZ Smart Tracking CCTV, then you can access it remotely. In fact you can access it on your smartphone as well, considered you configure things correctly. Also, you can get alerts in some condition if you set it accordingly. For example, you don’t want to have the entry of any person at a particular location, but if your PTZ Smart Tracking CCTV detects a motion there. In that situation, it can keep recording and it can silently send an alert to you. After that you can see if that particular alert is a threat or something else. If it was a threat, then you can contact the responsible person without any delay and you can have better protection. 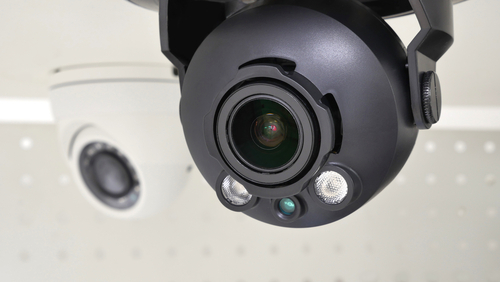 There are several other things as well that a PTZ Smart Tracking CCTV can do for you. In case, you want to know more about that, then you can do more research or you can simply contact a person that can install it for you. That person or agency will give more detailed information to you and then you can take your decision for installing it in your home, office or other place in a more confident and reliable manner.